Vitamin E, beta-carotene and lecithin are not the only ingredients of wheat germ oil. It contains a wealth of other vitamins, minerals, phytosterols, phytohormones and unsaturated fatty acids. 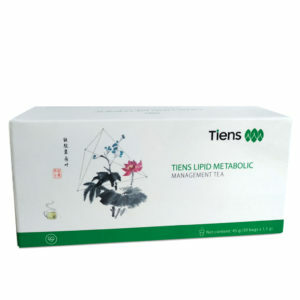 Among the latter – linoleic and linolenic acids are essential in our diet as they are not synthesised by the body. Wheat germ oil is cold-pressed to avoid damaging the contained active substances. Due to a high vitamin E content – a strong antioxidant – it is more resistant to oxidation and rancidification compared to other oils. 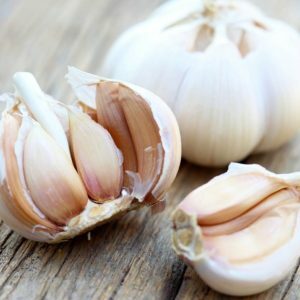 Wheat germ oil can also be applied directly on facial skin – particularly on the area around the eyes – and on the hands. 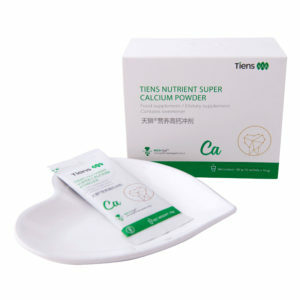 It perfectly moisturises and firms the skin, and has an anti-ageing and anti-inflammatory action. 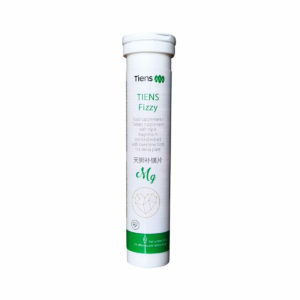 By reaching the outer skin layers smoothes and softens the skin. 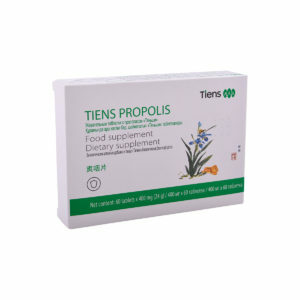 Lecithin present in TIENS Vitality Softgels is a natural blend of phospholipids. 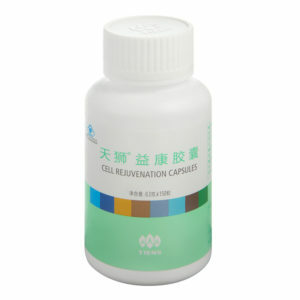 It can be found in every cell of the human body., mainly in the cellular membrane, where it is involved in many crucial biological processes. 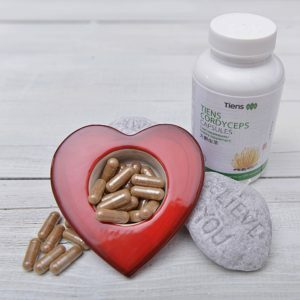 The highest levels of lecithin can be found in the brain, liver, kidneys and bone marrow, where it is involved in metabolism, the functioning of the nervous system, protects the liver and the walls of the stomach. Since it aids the joining of fats with water, it takes part in assimilation in fat-soluble vitamins. 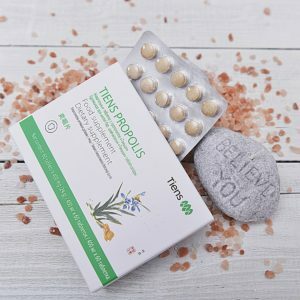 Unsaturated fatty acids present in lecithin are necessary for the body to produce anti-inflammatory substances, which has a positive impact on the body’s immunity, they are also important in binding cholesterol, which helps its transport and elimination from the body. 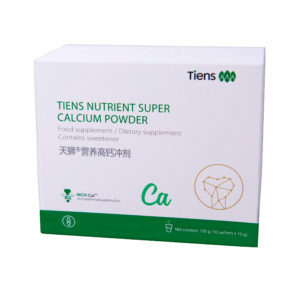 Lecithin also supports the function of the nervous system. Choline present in lecithin is involved in the transduction of nervous impulses. In contrast, inositol regulates the balance between copper and zinc and affects mental fitness. 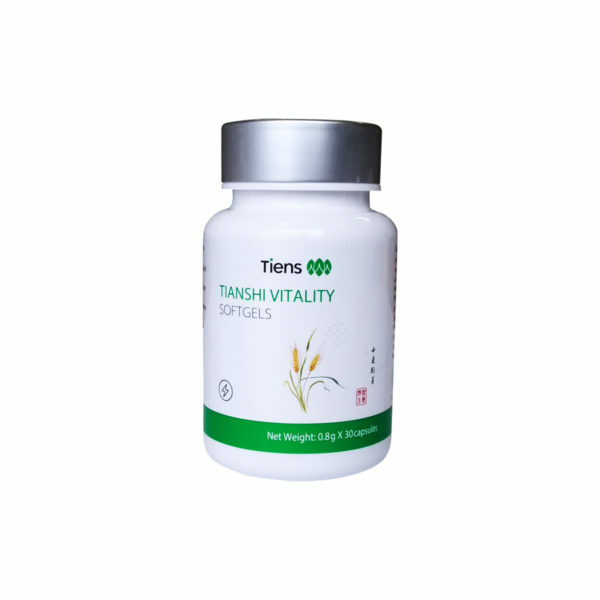 Other ingredients of TIENS Vitality Softgels are the antioxidants vitamin E and beta-carotene. 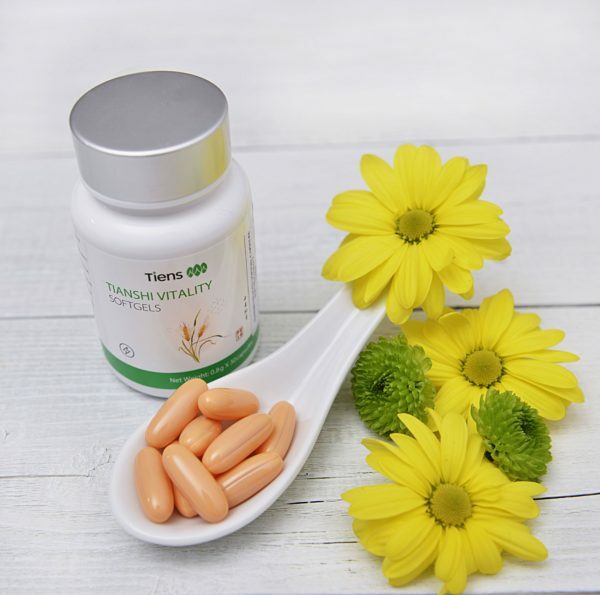 Vitamin E protects the cells from ageing, helps maintain energy and general vitality, has a positive effect on memory, is involved in provision of nutrients to cells. 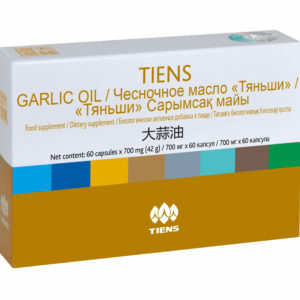 It has beneficial effect on the circulatory system: prevents the formations of blood clots and helps lower blood pressure. Vitamin E is also important for healthy teeth, bones, hair, skin ad nails. Beta-carotene, as an antioxidant, neutralises free radicals and prevents skin ageing, it is also involved in protecting the skin from damage caused by UV light. According to natural medicine the ingredients present in the preparation have the following actions: - vitamin E and beta-carotene neutralise free radicals, - vitamin E helps to keep healthy hair, nails and skin, - vitamin E and lecithin help to maintain proper cholesterol levels, - vitamin E supports maintaining correct blood pressure, - lecithin and vitamin E help to maintain healthy physical and cognitive functions - they support memory and concentration. 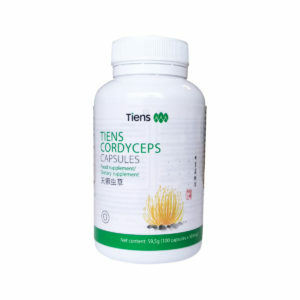 DOSING Take 1-2 capsules daily, preferably in the morning and in the evening. 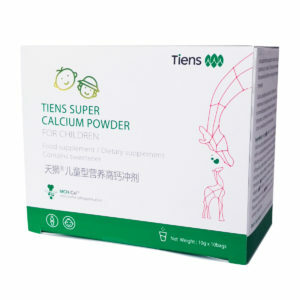 CONTRAINDICATIONS The supplement is not recommended for pregnant women and during breastfeeding period. 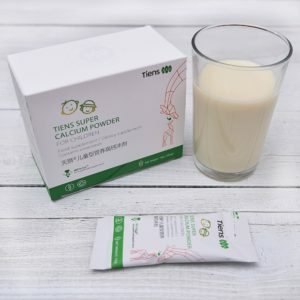 The product is not suitable for people allergic to fish gelatine.